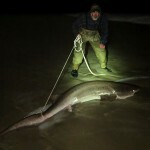 Big Sevengill Sharks: They are making the push into the surf. The sharks are there, but many people in other counties have not been trying to locate them yet. 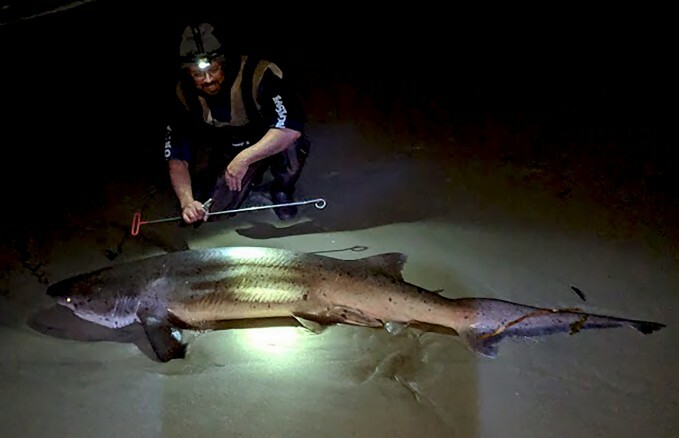 This is the time to hit a bunch of locations trying to locate them so you can strike when the iron is hot and follow up on productive beaches back to back nights if necessary. 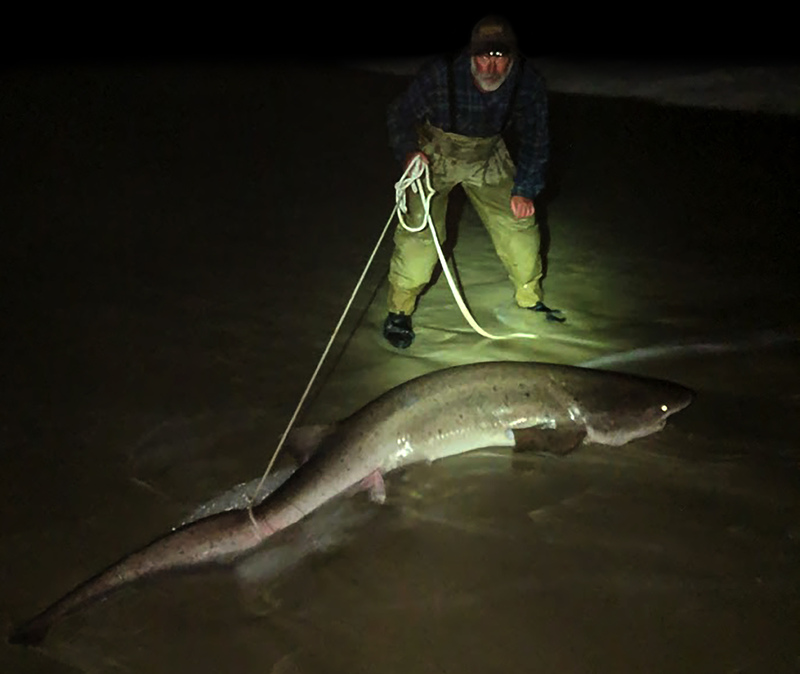 April through June has been the best action for surf sharks in years past, so now is the time to search them out, catch fresh bait and prepare for the spring migration.